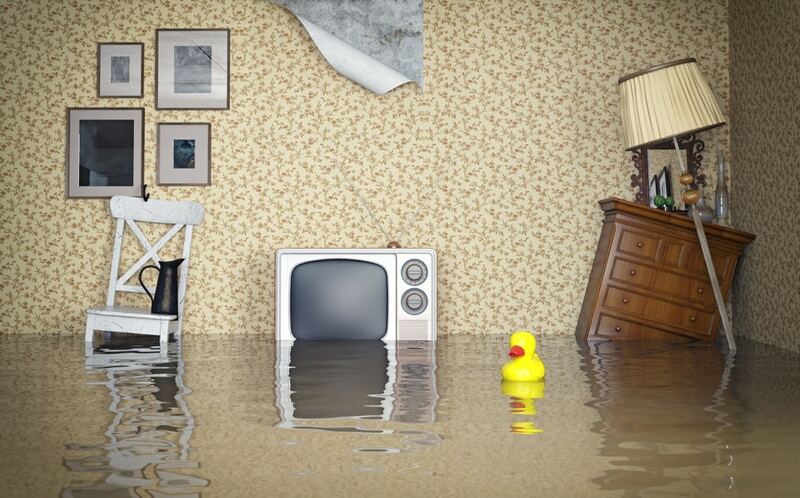 There are many different ways that water and the environment can damage the foundation of your home. 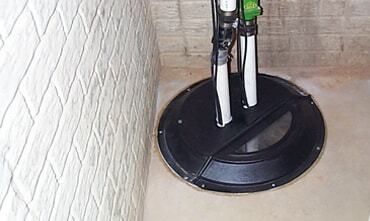 Basement waterproofing is one solution to issues caused by moisture. 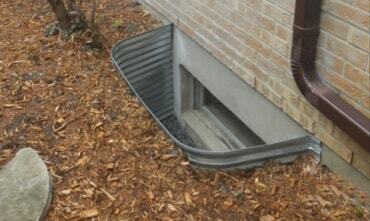 Keeping the inside of your building dry is important, and it's also critical to make sure that the soil around your foundation is stable and has proper drainage to prevent water buildup. Catching a problem early is always the best solution to avoiding expensive and extensive repairs. 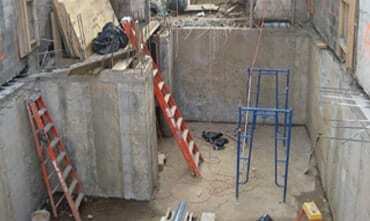 Waterproofing contractors can assess your situation and explain your options. 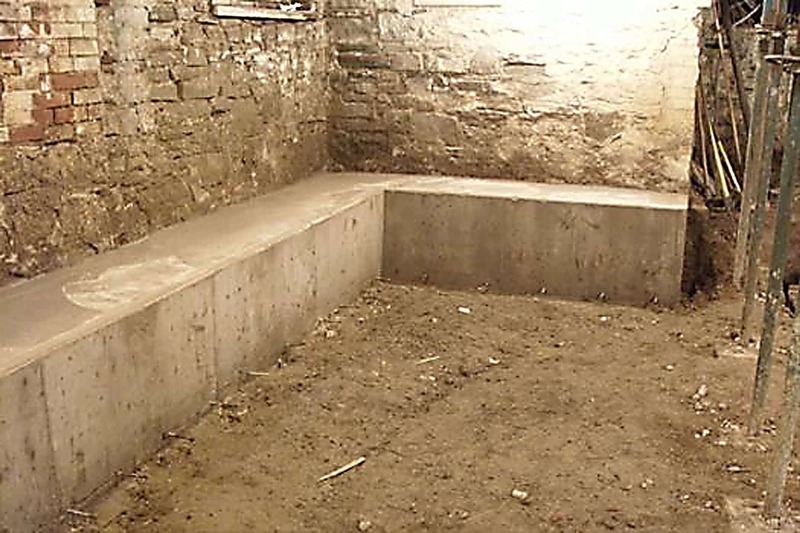 Basement waterproofing in Toronto can cost a fair amount of money but could prevent a lot of damage in the future. An investment that saves you in the long run. 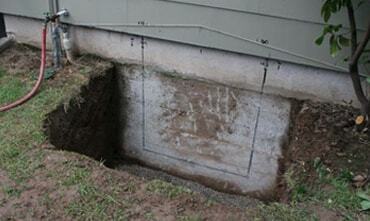 Here are some of the factors that may cause damage to your home’s foundation. When water falls from the sky and seeps into your building, you may experience a leaky basement which may then require foundation repair. 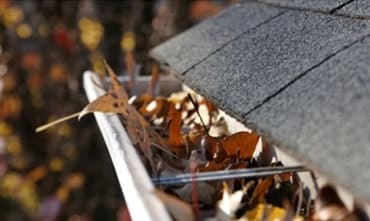 This is frequently caused by poorly placed gutters causing an accumulation of water in various areas. 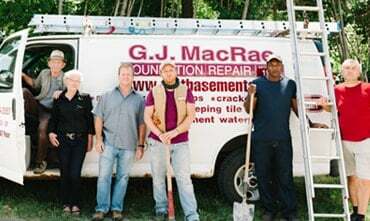 If this water can't be drained away from the home using a few different landscaping techniques, it will certainly cause damage to the foundation. 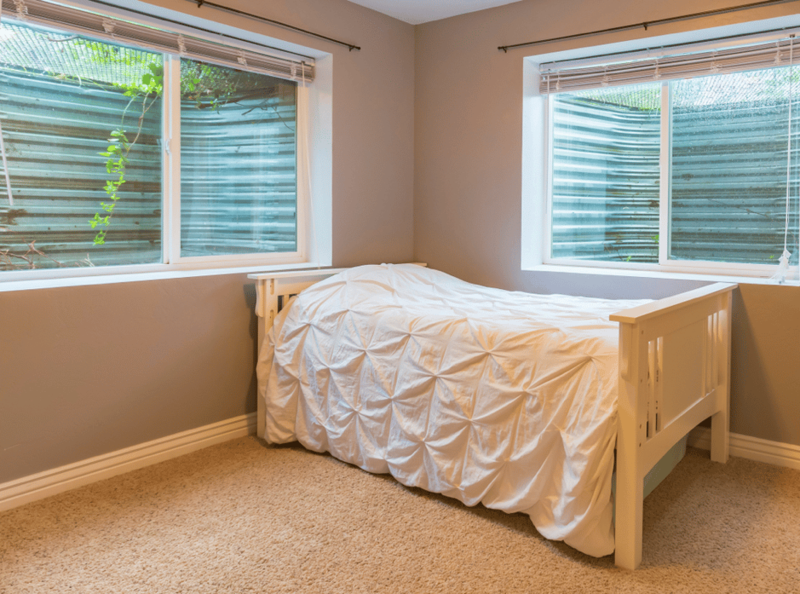 In our frigid Canadian winters, frost can place pressure on a home’s foundation. 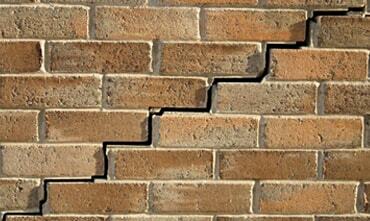 This often leads to horizontal cracks, which are the most serious. 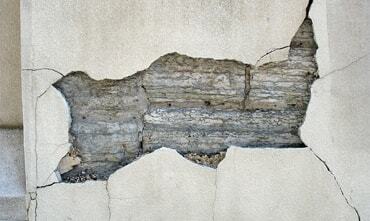 Oftentimes, if you find horizontal cracks, your building will need an entirely new foundation. Many foundation problems arise in the winter because of the excess of moisture in the ground accompanied by the extreme temperatures. 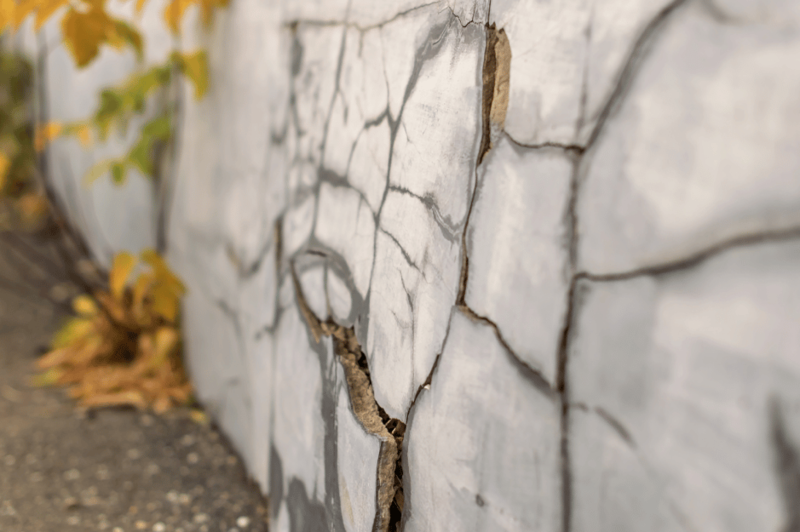 Clay soils that can expand in the presence of water can create cracks in your foundation as well. 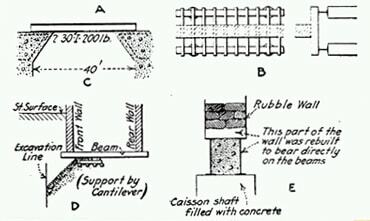 The expansion and contraction of the clay can put added stress on concrete and create cracks that will allow water to enter your home. 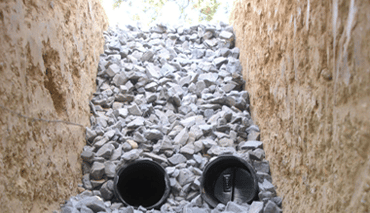 Sand and rocks in the ground can also cause issues by creating drainage problems and holding on to more moisture than other types of soils. 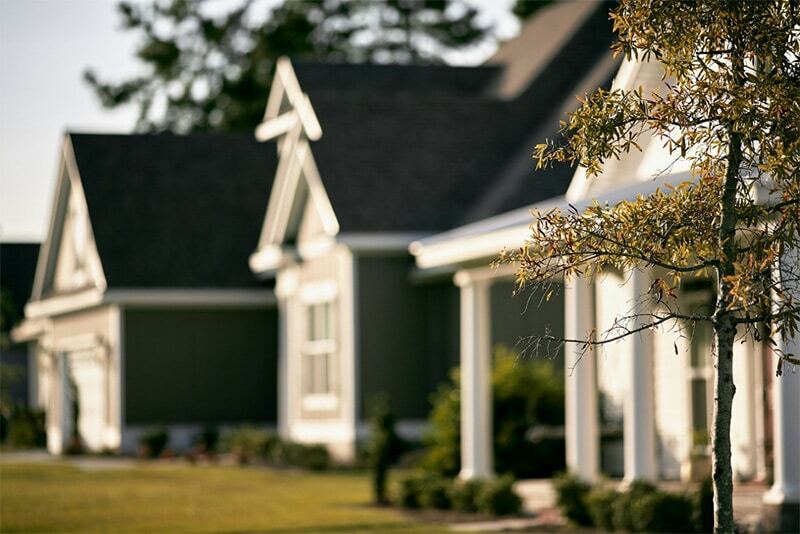 Trees and bushes growing near your home can be dangerous for your foundation. Their strong roots can put significant pressure on the foundation of your building, which in turn, leads to a leaky basement. While it's important to get a basement foundation repair performed, getting rid of the damaging plants is also important to the long-term safety of your home. 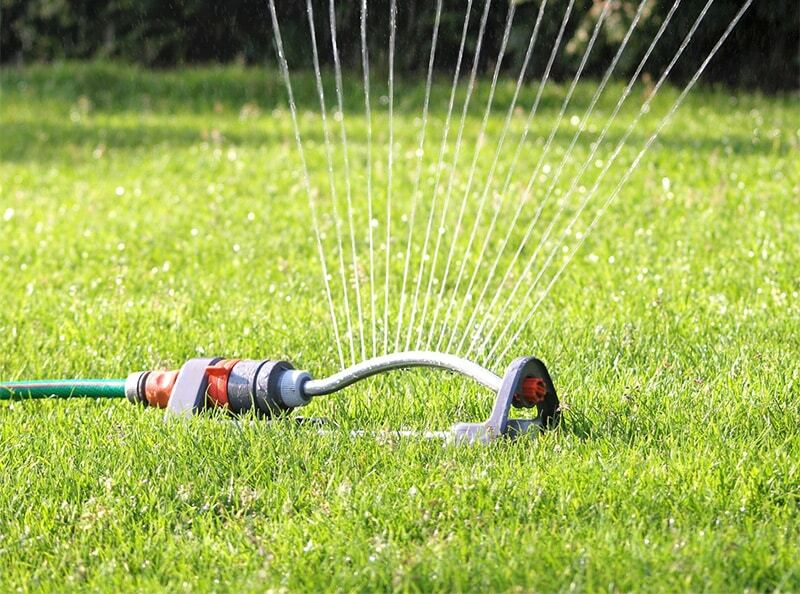 Trees that need to be watered extensively can lead to the expansion and contraction of soil as the water is applied and then rapidly absorbed by the tree or bush. This growth and shrinkage of the soil surrounding your foundation and added extra pressure will ultimately lead to cracks and leaks. To avoid a problem like this, be sure to plant your trees and bushes a minimum of 5 feet from the home’s foundation. While an ordinary leaky pipe may not cause issues for your foundation, a leaking pipe underneath the foundation sure will. 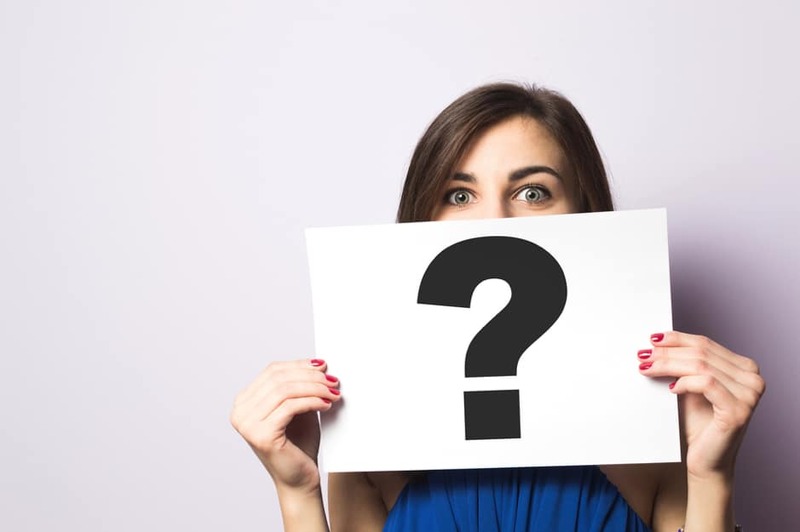 There are a few ways to identify this kind of leak, including noticing damp or warm spots on the floor, hearing the sound of running water below the floor, and a noticeably larger water bill. Unlike a run-of-the-mill leaky pipe, this kind of issue must be addressed by a professional. 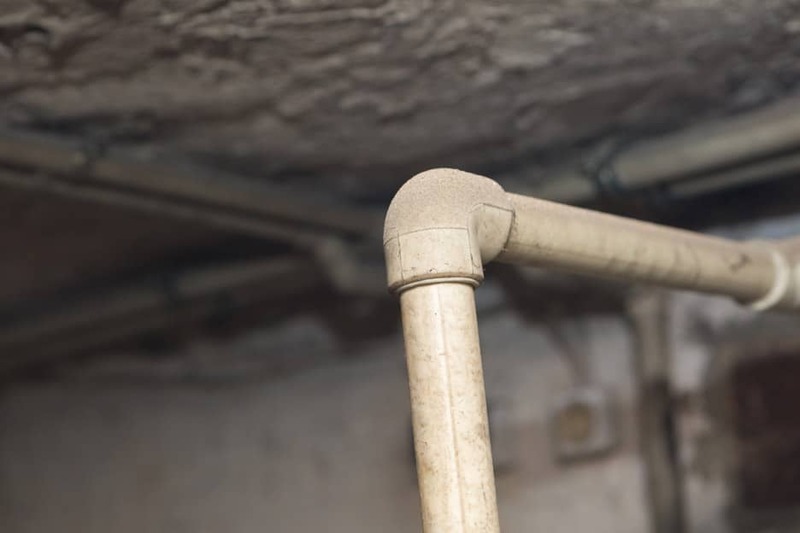 Pipe leaks caught early on can keep your plumbing system functioning properly and keep the foundation of your building intact and free of cracks. 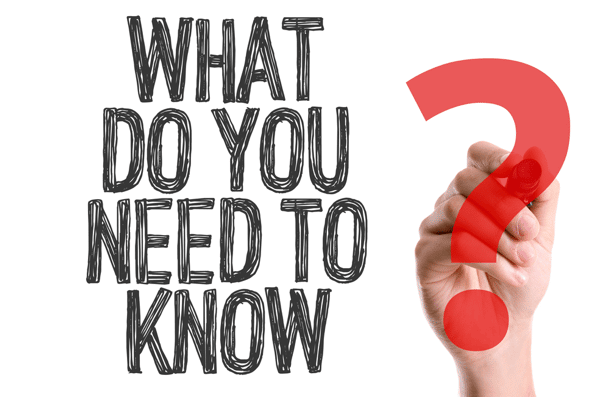 Sometimes, the ground underneath a building isn't properly graded during construction and can lead to the shifting and settling of a building and its foundation over time. 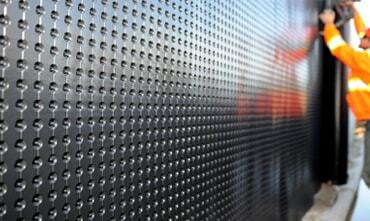 As concrete cures, it shrinks naturally. 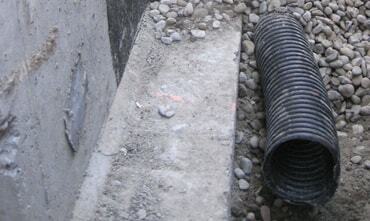 It's important that the concrete cures evenly to avoid cracks from forming. Cracks from poor construction practices creates the need for basement crack repair as small cracks turn into bigger ones. 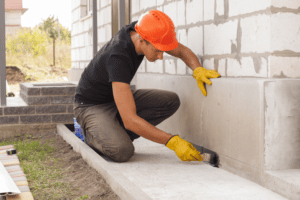 The improper backfilling of a foundation is a common cause of future problems, and erosion from around and underneath a foundation can also cause damage. 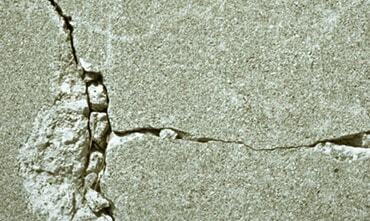 Finally, a house settling into its foundation can also create cracks in the concrete. 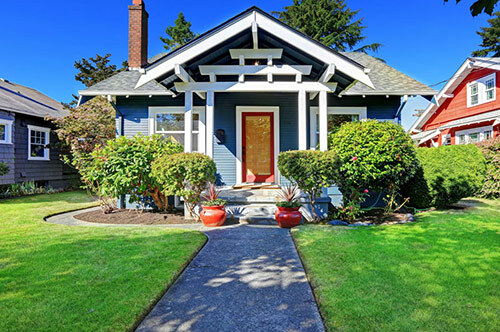 As much as we’d like to blame other factors for the issues in our foundations, sometimes one of the main factors caused by homeowners is poor landscaping. 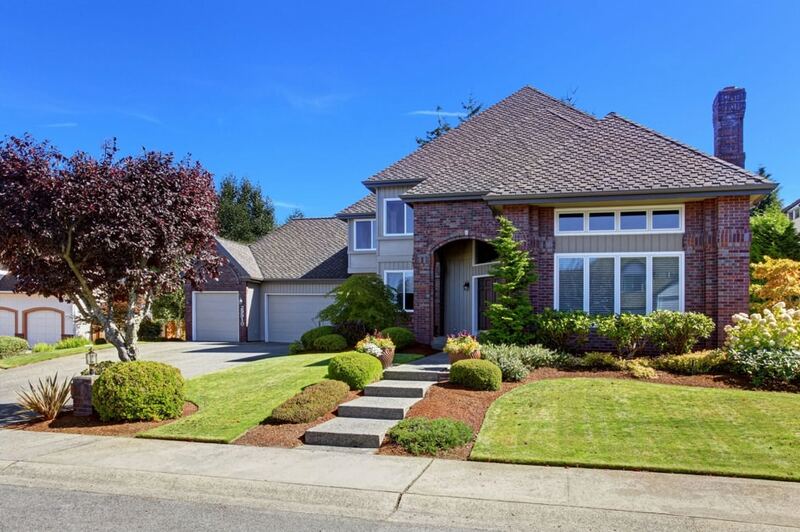 By overwatering your lawn, improperly grading the yard, and leaving mulch too close to your siding, you may be accidentally inviting excess moisture into your home and basement. 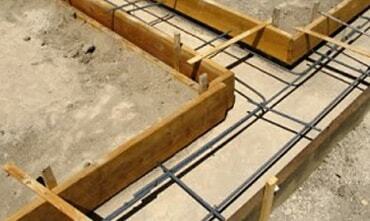 There are a variety of factors that can damage the foundation of your home and lead to extensive problems. 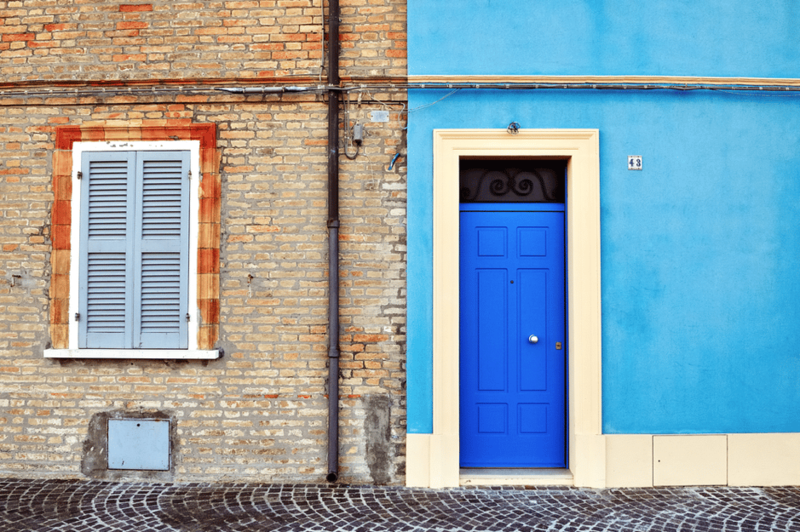 Most issues originate from water seeping into the foundation of a building and can be addressed by a professional, saving the property owner time and money in the long run. 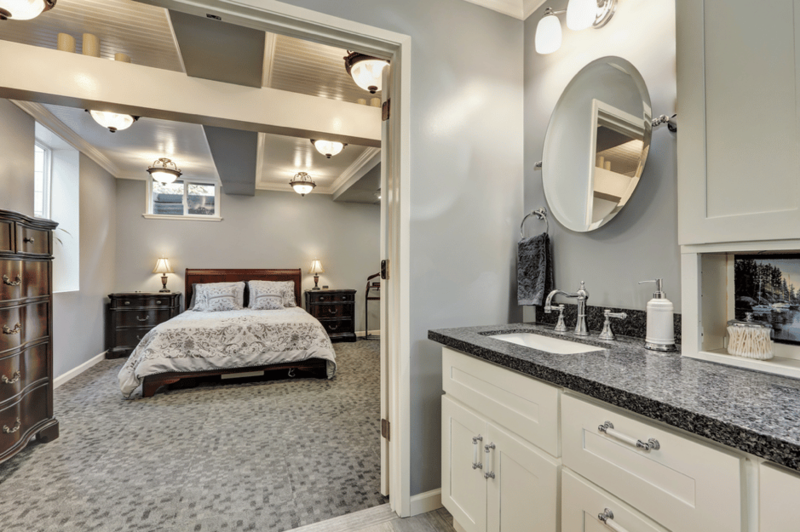 We’d be happy to explain the different ways that you can keep water from entering your home and prevent the need for repairs to your wet basement. 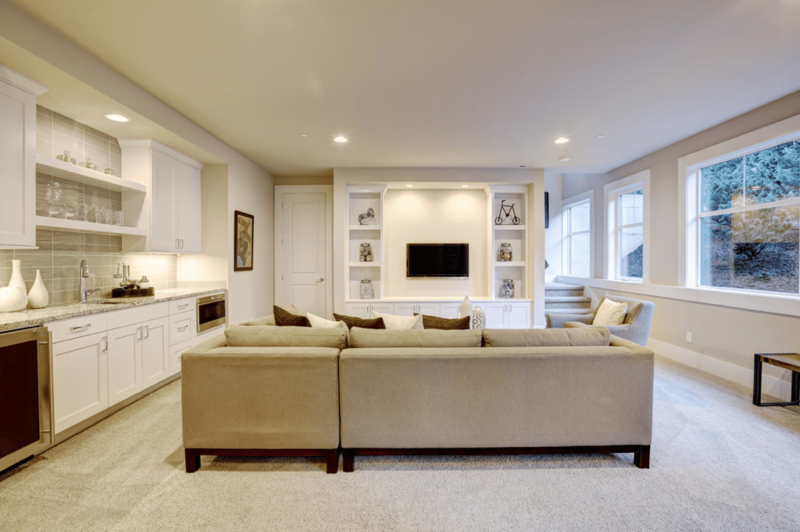 From underpinning a basement to basement waterproofing, there are many ways that you could move forward with a project. 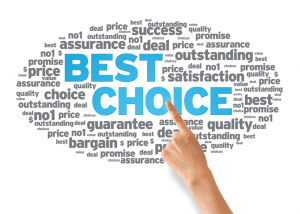 To find out more, give us a call at 1-800-361-3108 or request a quote online. 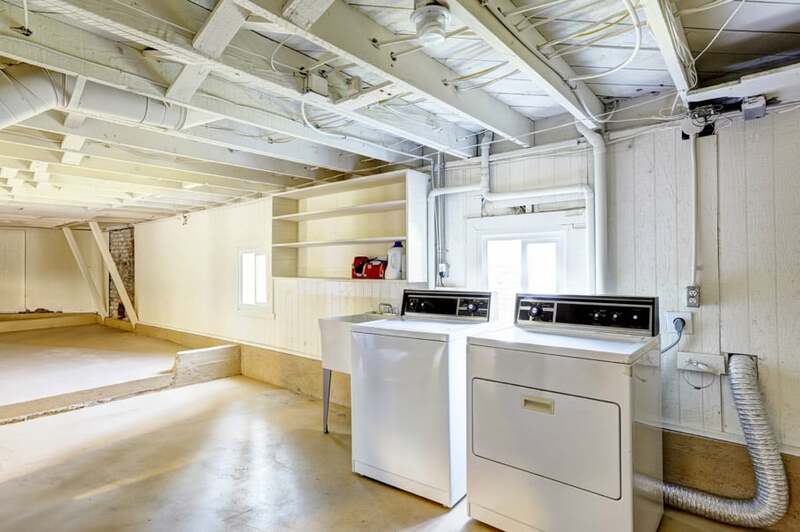 We look forward to helping you with your wet basement needs.